Clinton High School is excited to introduce the new online newspaper, The Jacket Journal! On our website, we will keep students, parents, and families updated on everything that goes on at our school. 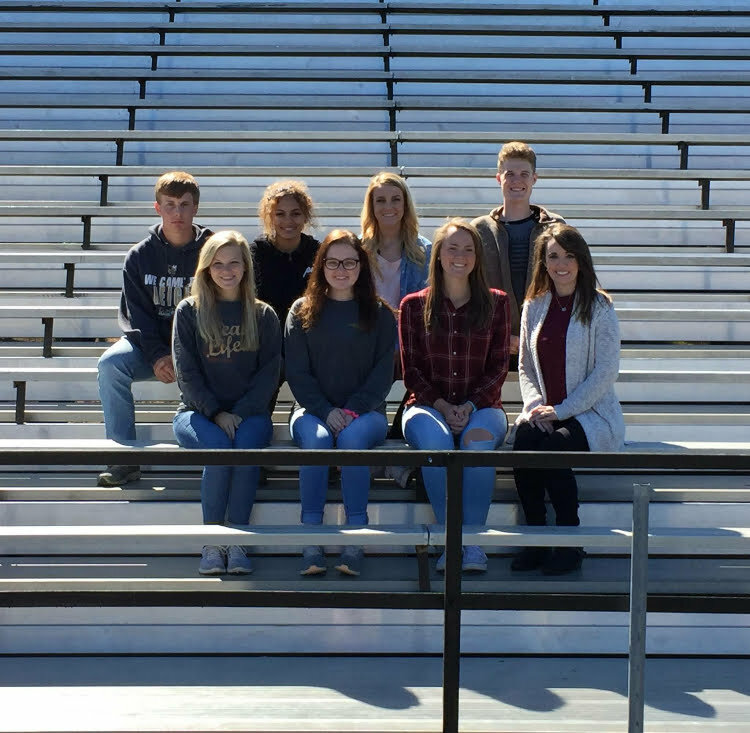 The staff of the Jacket Journal will be writing articles ranging from high school sports to pre-k activities.